The yellow house was built in the 1940s in the typical style of Portuguese architecture of the time. In the renovation process from 2010 to 2011 we maintained the original architecture and material, where possible. The house is situated in the centre of Faro, five minutes from the beautiful old town and the docks and two minutes from the pedestrian zone with all its coffee shops and shopping area. Near the docks, you can catch the bus (aprox. 30 minutes) or the boat (aprox. 20 minutes) to Faro beach. 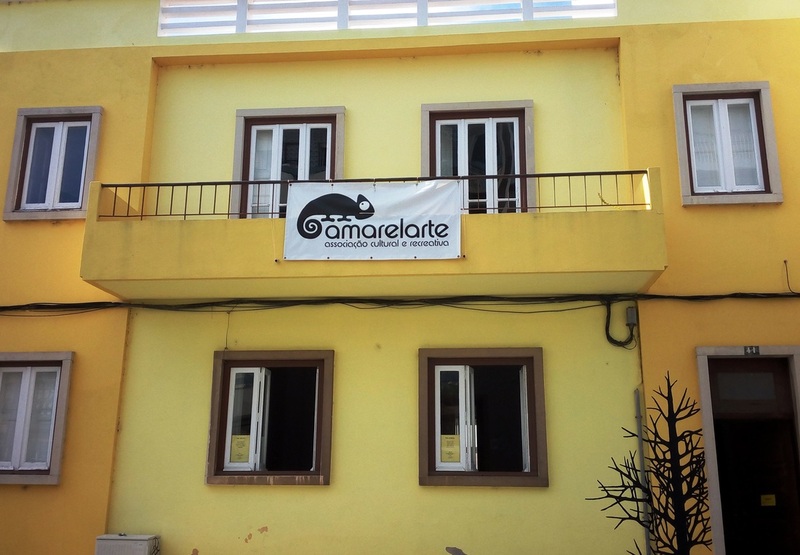 The yellow house hosts a cultural association, which develops cultural projects and creative courses. We intend to promote and explore, along with the public, various cultural areas. Our activity is directed towards children, teenagers and adults who can see the assets in Culture and who believe, just like we do, in the importance of developing our own creativity. We want to influence society in a positive way and be influenced and inspired by it in return. We develop and promote projects as for example; exhibitions, promotion of creative children's literature; workshops; musical or performing events, theatre, dance & visual arts.